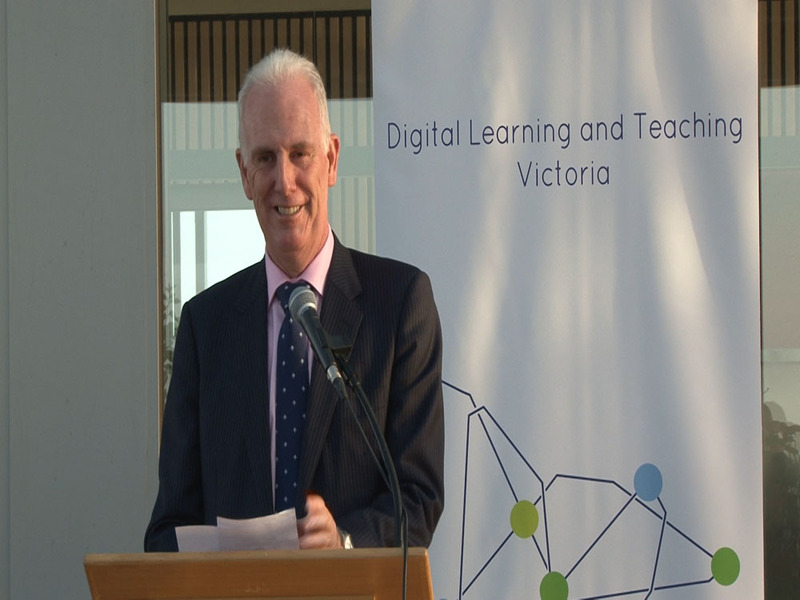 Digital Learning and Teaching Victoria was officially launched tonight by the Victorian Minister of Education, the Honourable Martin Dixon, at the Roof Top, Daniel Mannix Building, Australian Catholic University. It has been a long time coming, but worth the wait to have VITTA & ICTEV join together to become DLTV. Special thank you to everyone involved with both VITTA and ICTEV who helped make the merger a possibility, especially Dr Donna Gronn (past president of ICTEV) & Phil Calill (past president of VITTA). DLTV is now all set up to help Victorian teachers enhance learning and teaching with effective ICT based solutions. 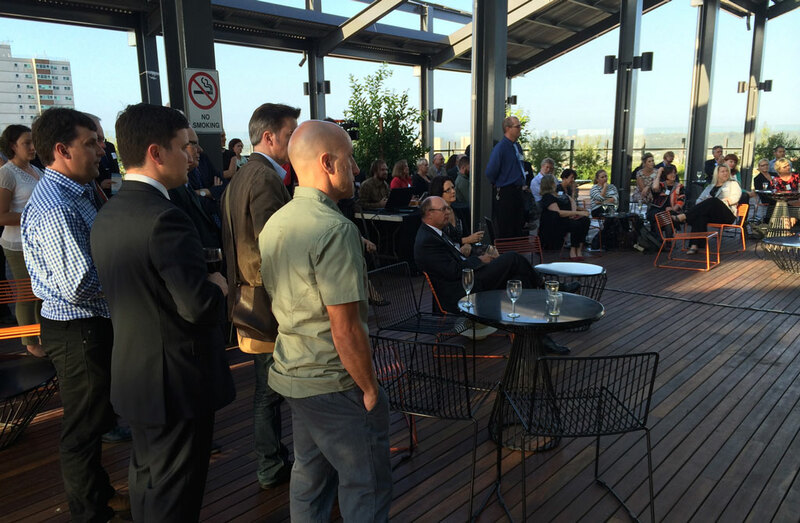 Here is an interview I did with Minister Dixon soon after his address at the launch.